Action Plumbing & Heating, LLC. in Loranger, Louisiana has been providing plumbing services since 1977. Our family owned and locally operated company is made up of 2nd and 3rd generation employees. 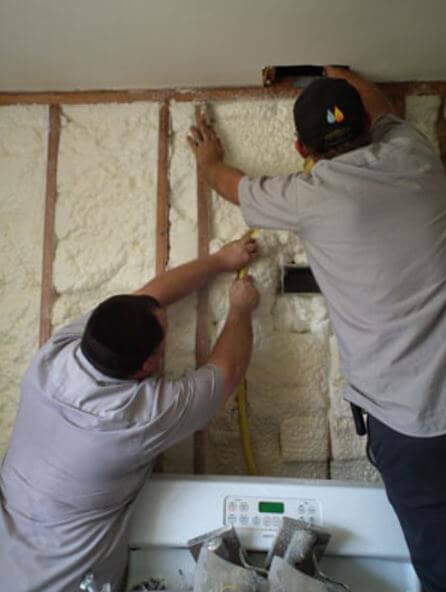 Ed and Michael are experienced, licensed experts in the industry who provide services, not just promises. We stand behind our work and always answer your calls promptly. Our straightforward approach ensures the job gets done right the first time and we exceed our customer’s expectations. We provide services including: video sewer inspection, toilet repair, replacement, or installation, kitchen and bathroom remodeling, and many others. Whether you need a small repair, major remodeling, or anything in between, we can complete the job. For reliable, affordable, plumbing and heating services you can trust, call Action Plumbing & Heating, LLC. today.